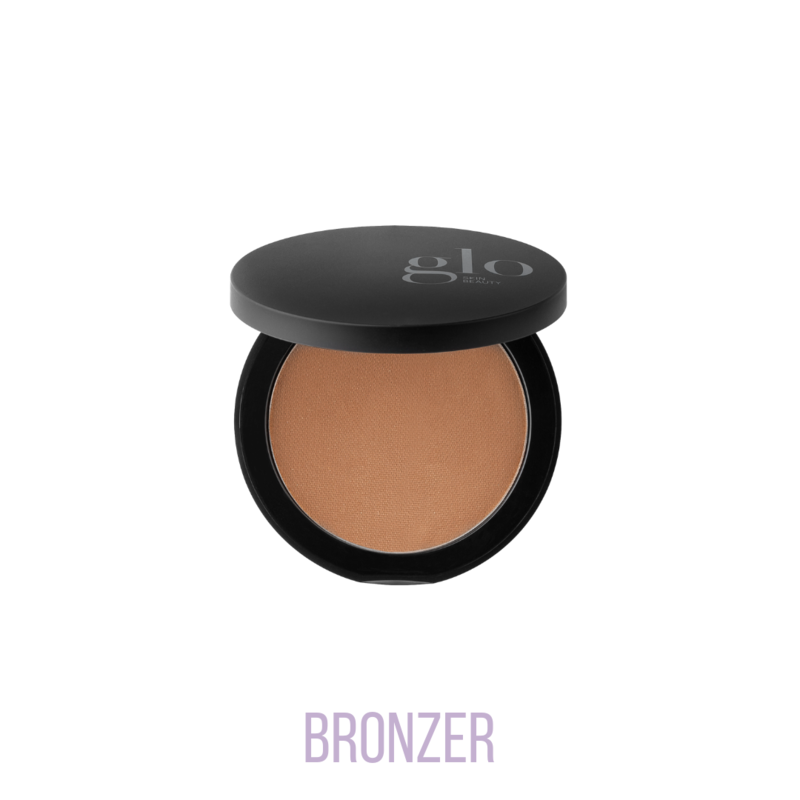 Glo Skin Beauty is an innovative mineral makeup system that delivers unsurpassed coverage and UV protection. 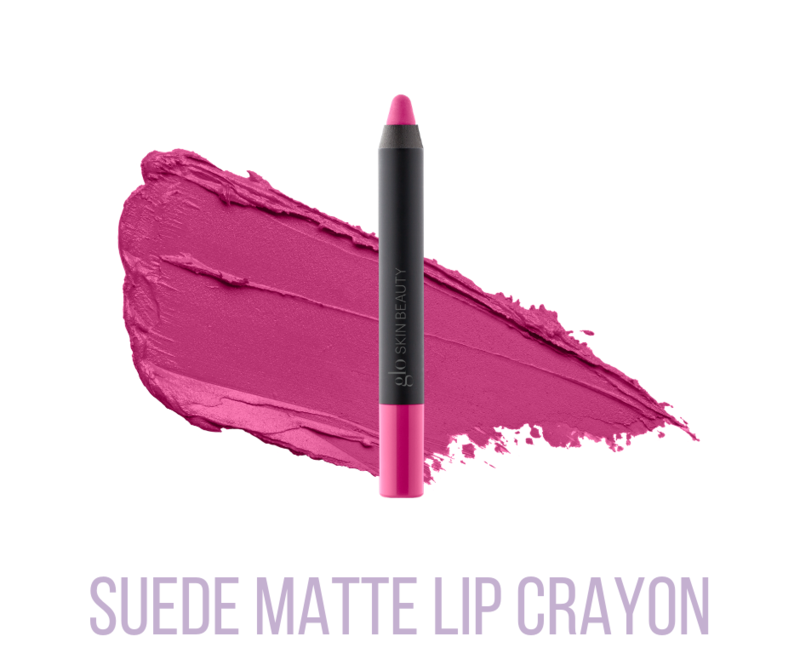 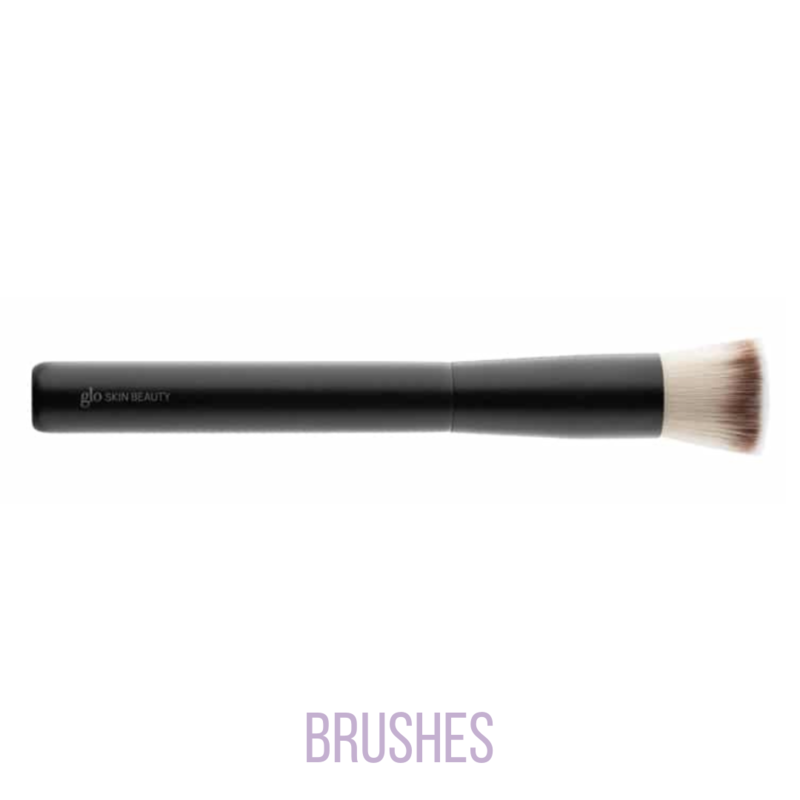 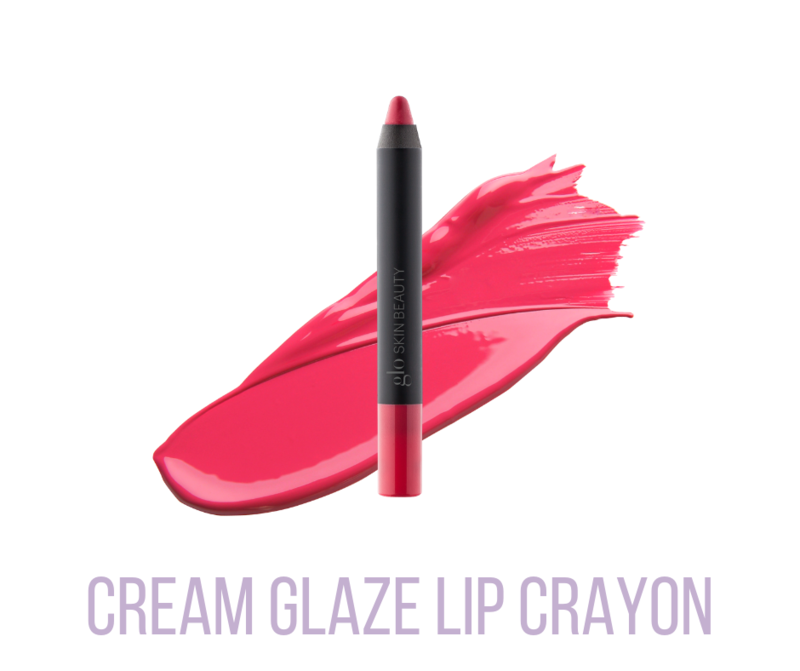 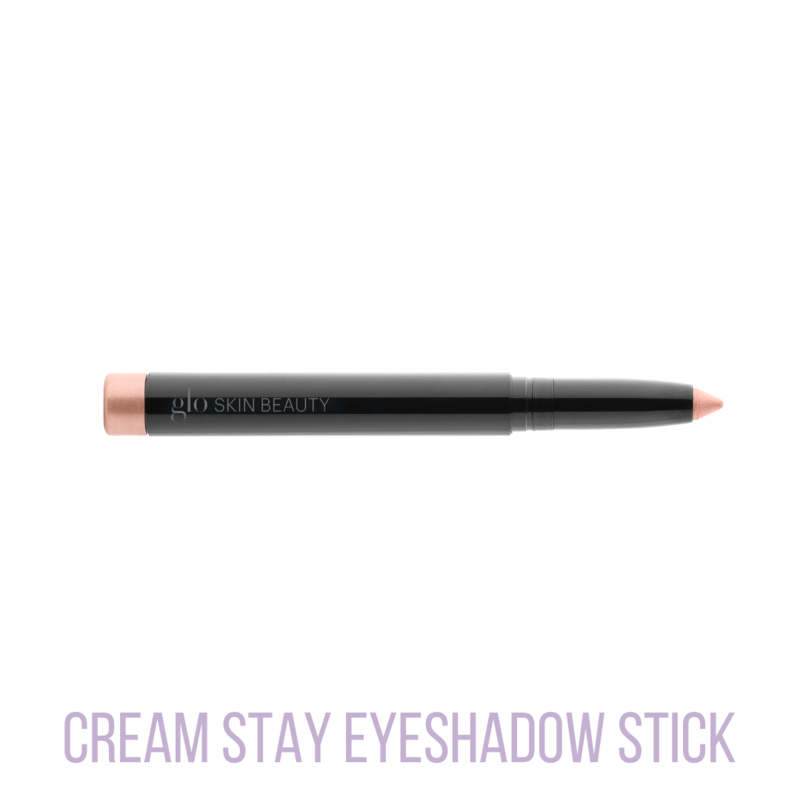 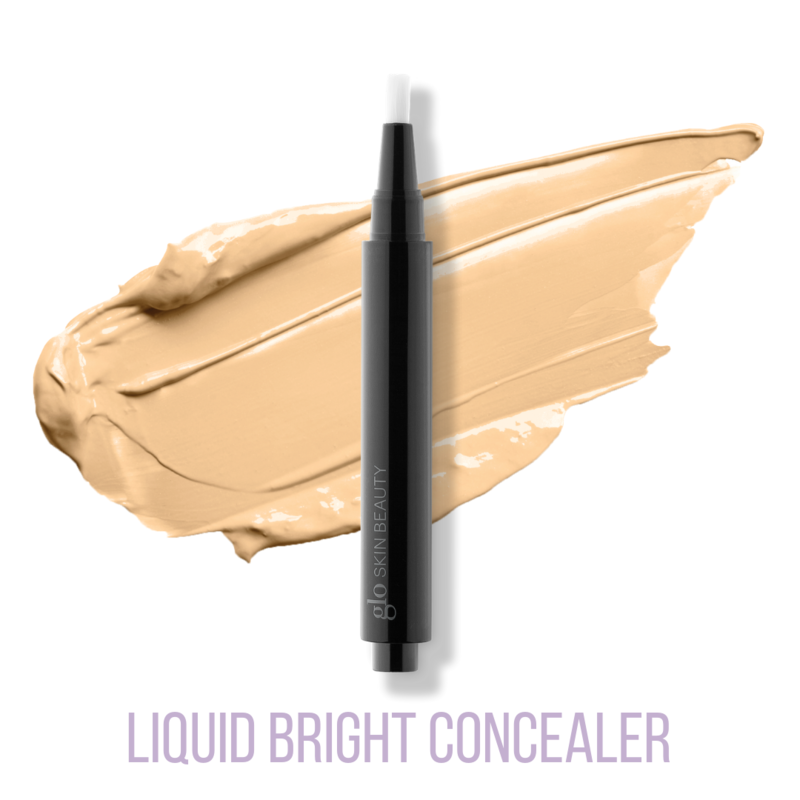 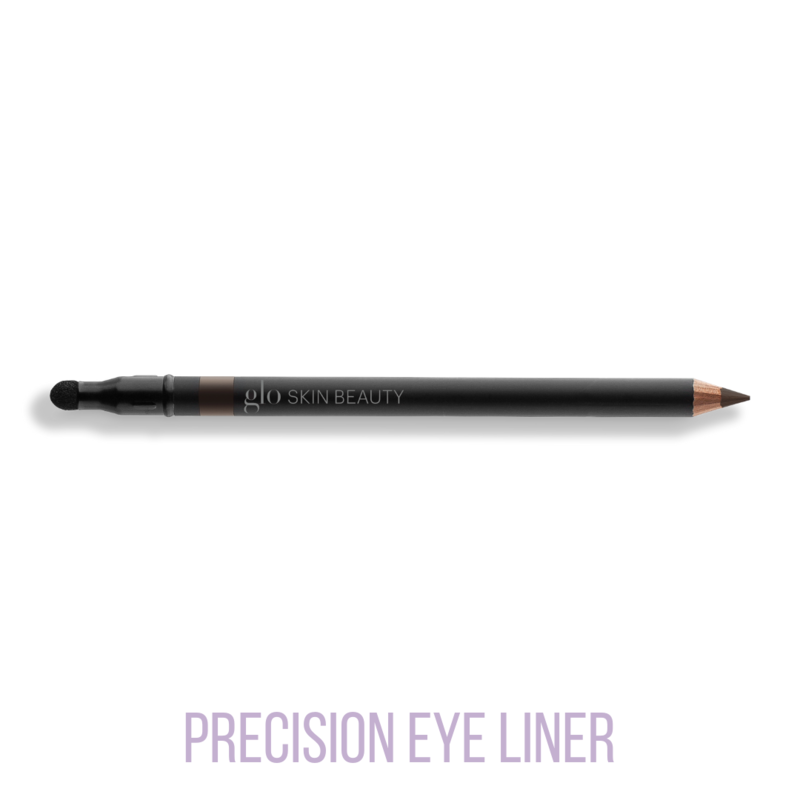 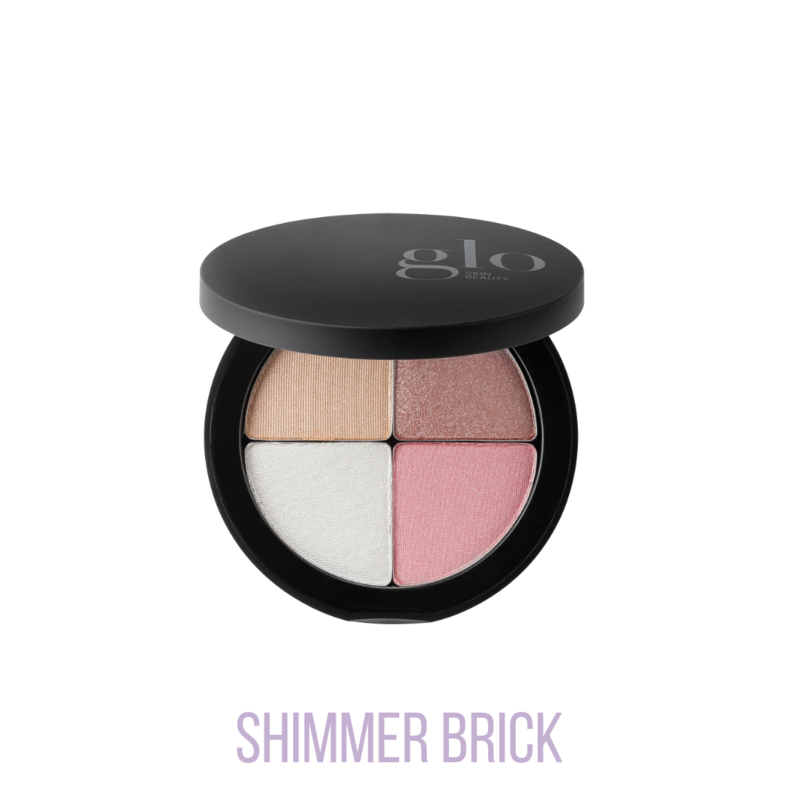 Created with a variety of mineral-based formulas in multiple finish options and shades, it will suit every beauty lover. 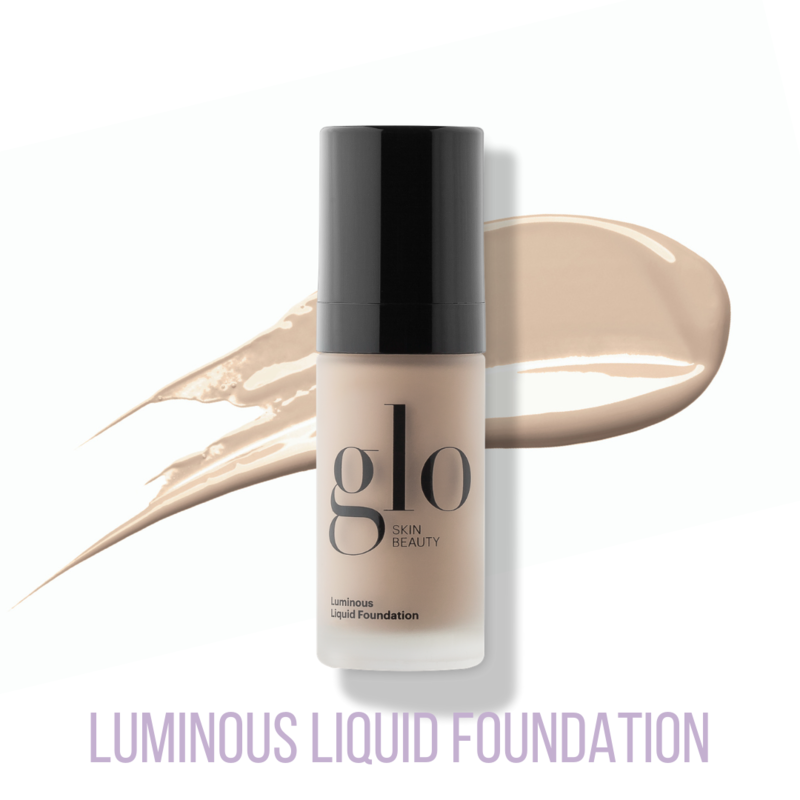 Glo Skin Beauty uses ultra-fine minerals that is triple-milled to create each and every formula to ensure an even and long lasting coverage. 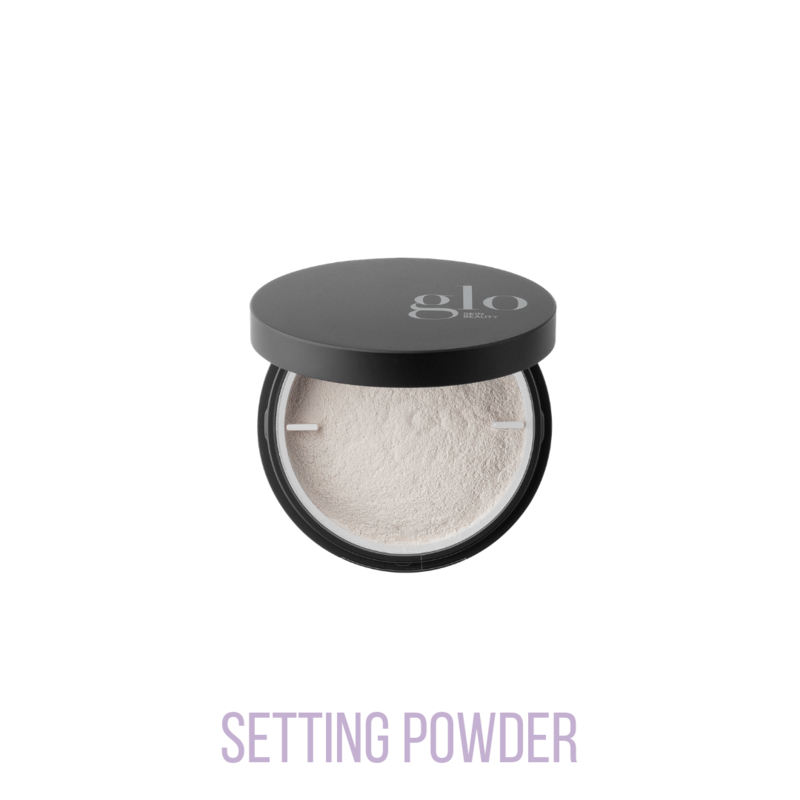 Glo Skin Beauty has taken great care to identify broad spectrum preservatives to ensure a formula’s purity and longevity without the use of paragons or talc. 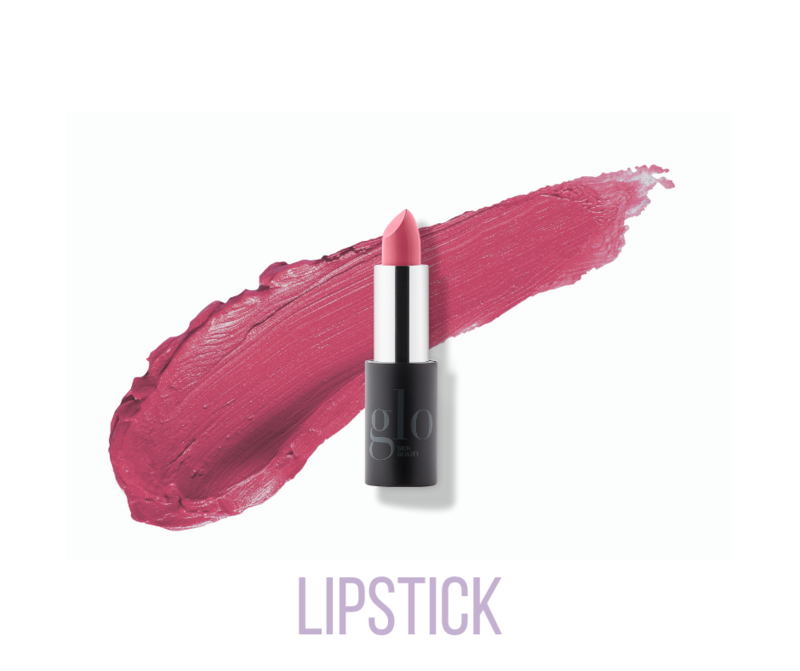 Glo Skin Beauty products are never tested on animals and the award winning makeup line is PETA approved. 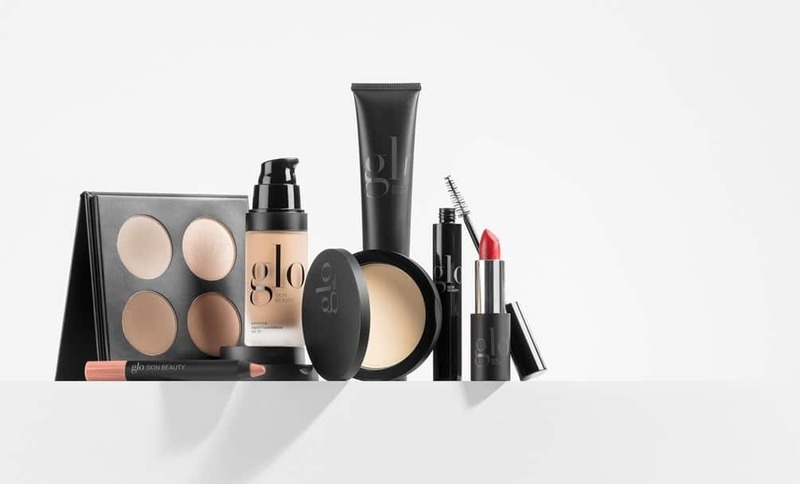 Glo Skin Beauty vows never to test products on animals, allow others to test on animals on their behalf, use raw ingredients tested on animals or enter into business markets like China that require animal testing by joining PETA’s Beauty Without Bunnies Program and becoming a PETA approved brand. 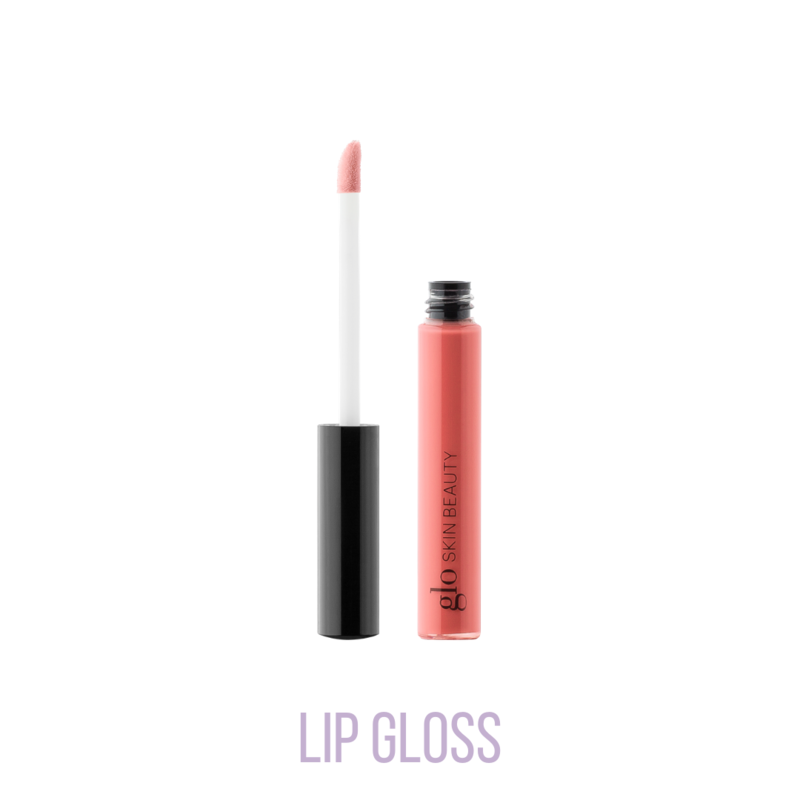 A program designed for compassionate shoppers, Beauty Without Bunnies aims to connect consumers with cruelty-free brands. 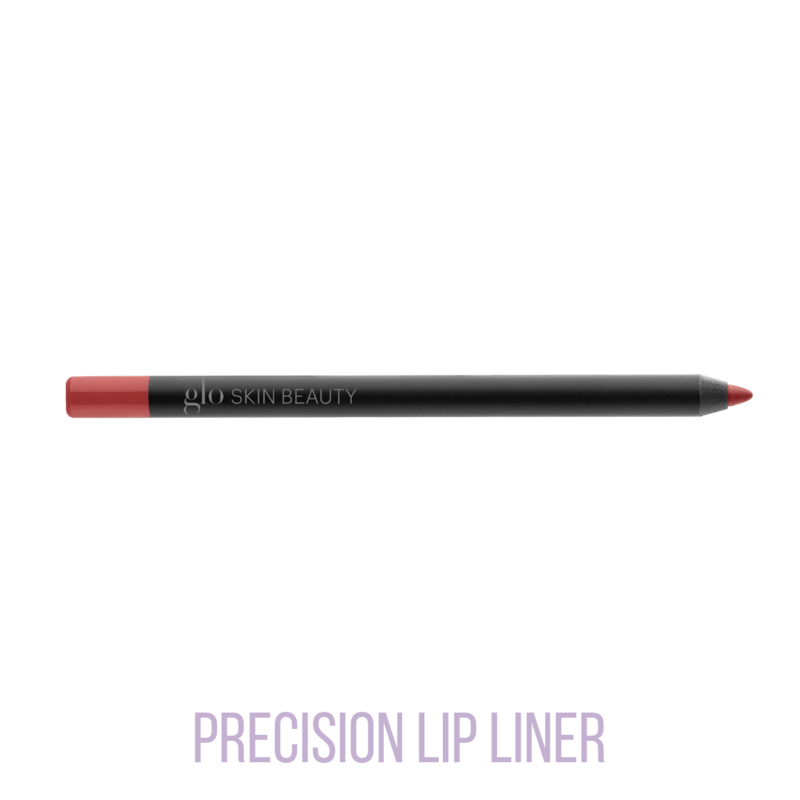 The ultimate resource for conscientious shoppers, PETA’s Beauty Without Bunnies Program makes it easy for consumers to learn which companies and products are cruelty-free. 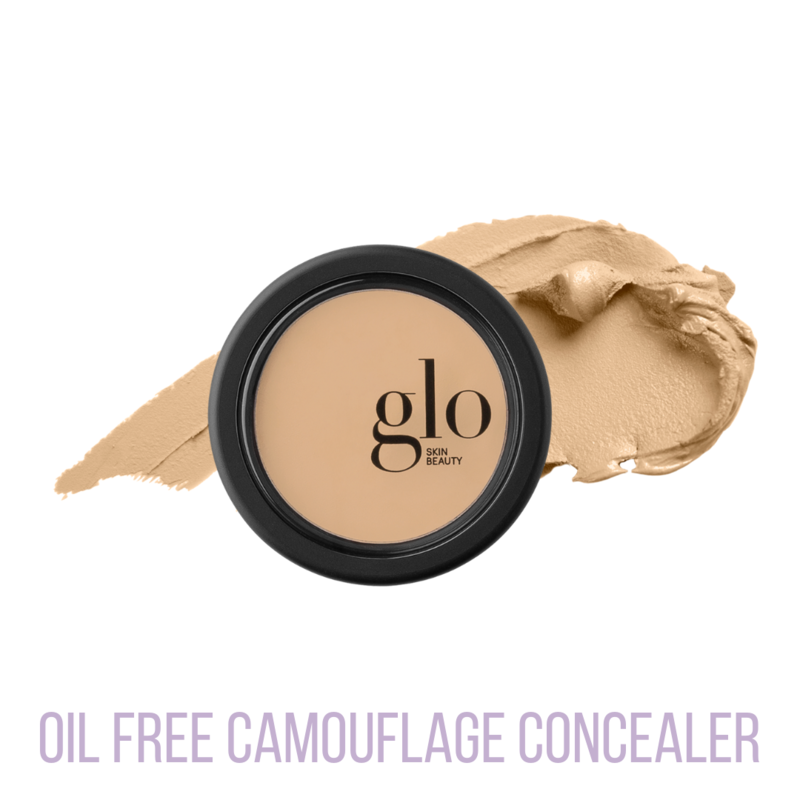 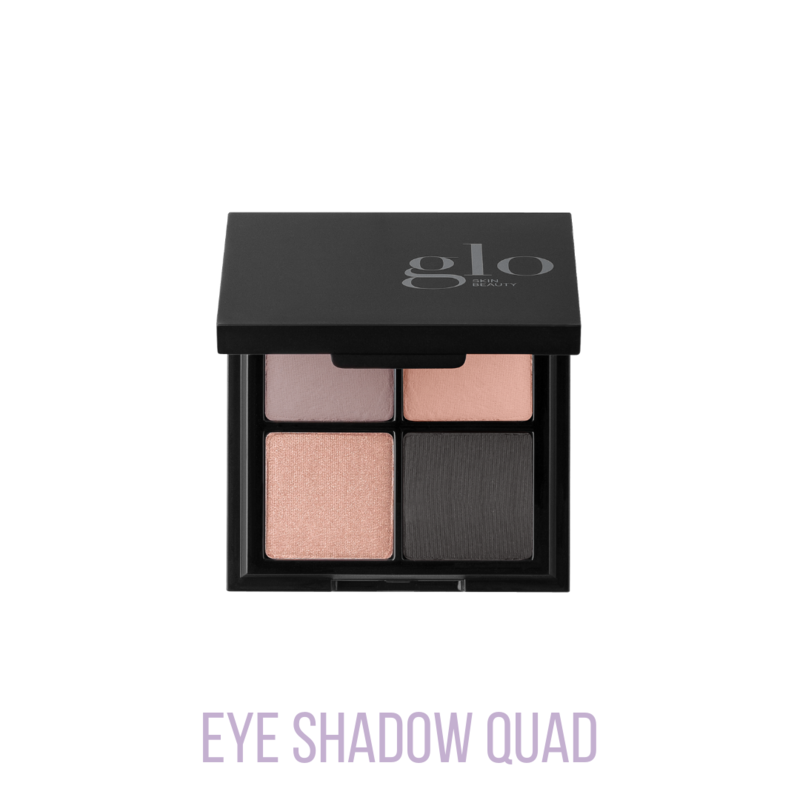 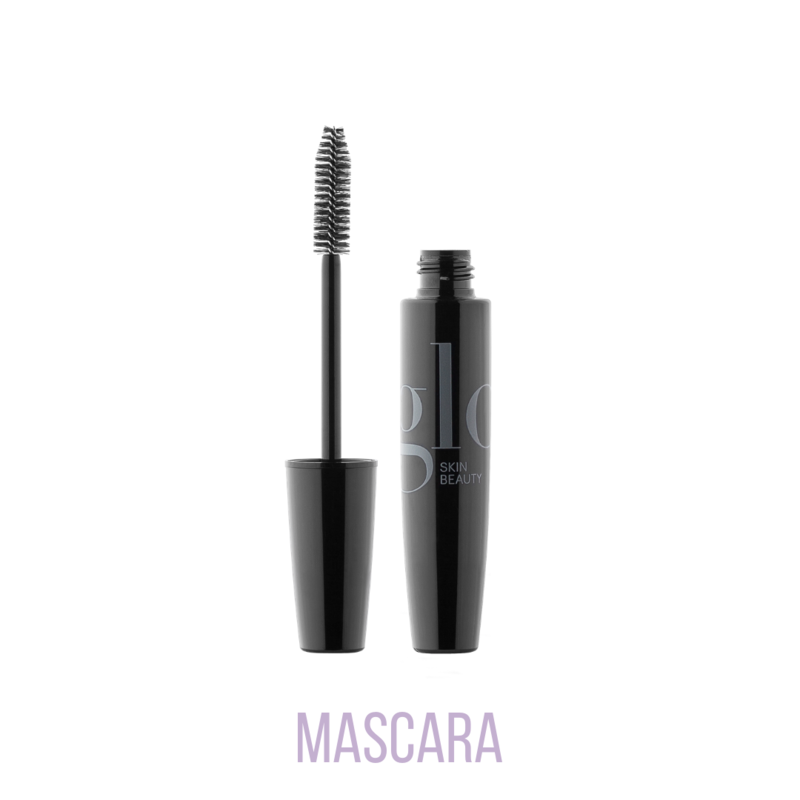 Glo Skin Beauty is committed to producing cruelty-free mineral makeup and will remain a proud member of PETA’s Beauty Without Bunnies program so that our shoppers can ensure their Glo Skin Beauty products will never be tested on our furry friends.